Pay Terms: You may confirm this reservation with a 50% non-refundable deposit. 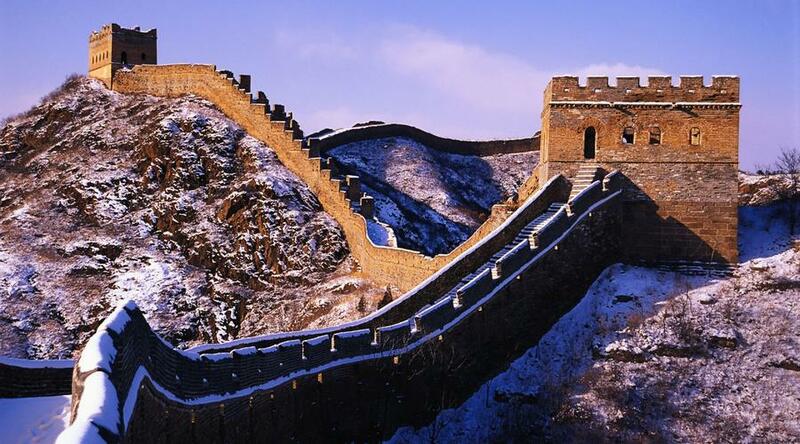 Experience the Great Wall of China - Built between 220–206 BC by the first Emperor of China, Qin Shi Huang. 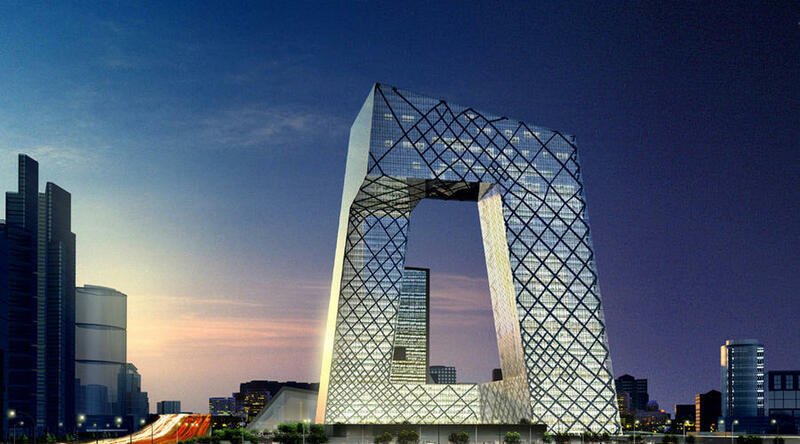 Beijing, sometimes romanized as Peking, is the capital of the People's Republic of China and one of the most populous cities in the world. 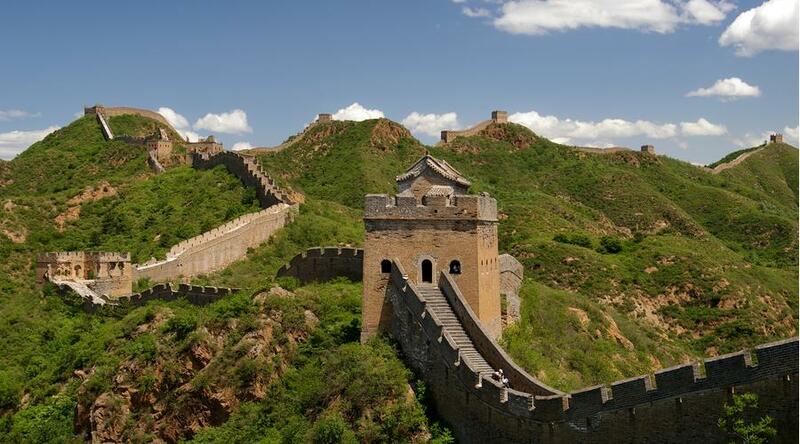 It's a place to visit and one of the major tourist detinations in the far east. Breakfast at hotel. 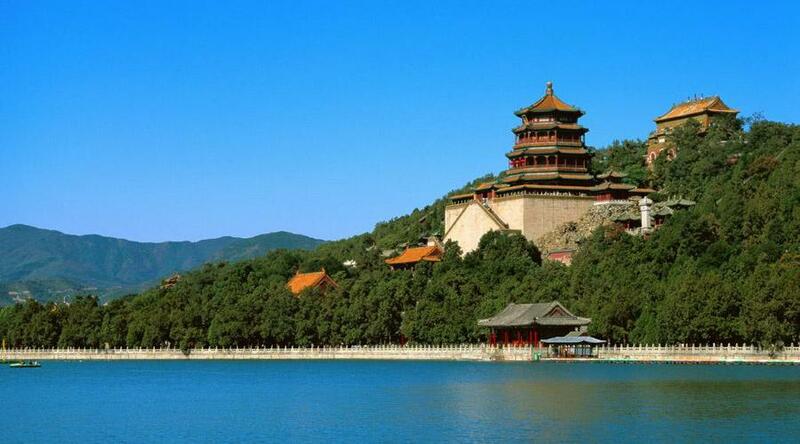 Visit the Summer Palace. 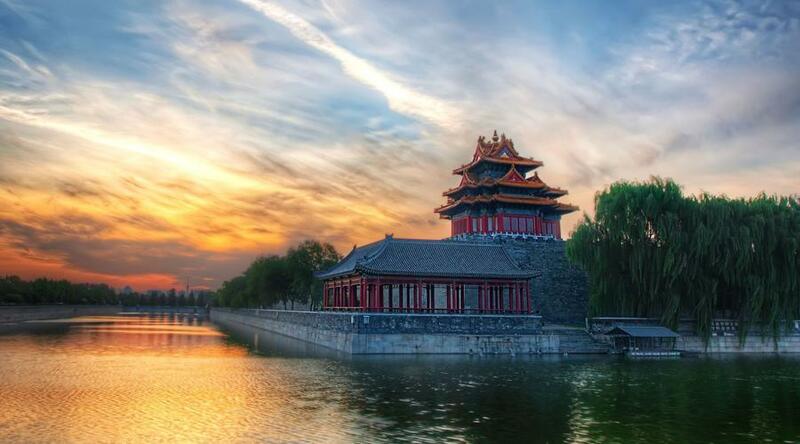 Being the Largest imperial garden in China, the Summer Palace was first built in the Qing Emperor Qianlong’s time in 1751 and burned down in 1860 by the French and British army and restored by the Dowager empress Cixi for her own enjoyment. 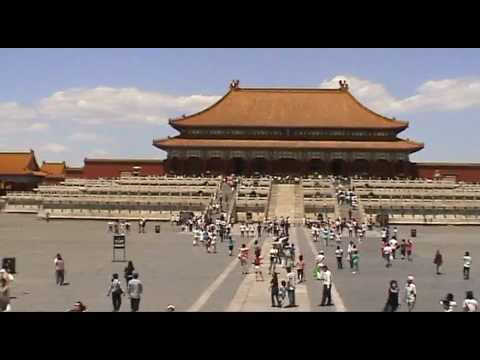 It became a favorite haunt of Cixi, Who preferred it to the Forbidden City, and named it Yi He Yuan meaning the garden of health and harmony. Visit to the Ma Dian Mosque which is one of the most famous mosques with hundreds years history. Enjoy the Tea Ceremony at Tea House. Overnight stay at Tainshun Hotel 4*. Breakfast at hotel. 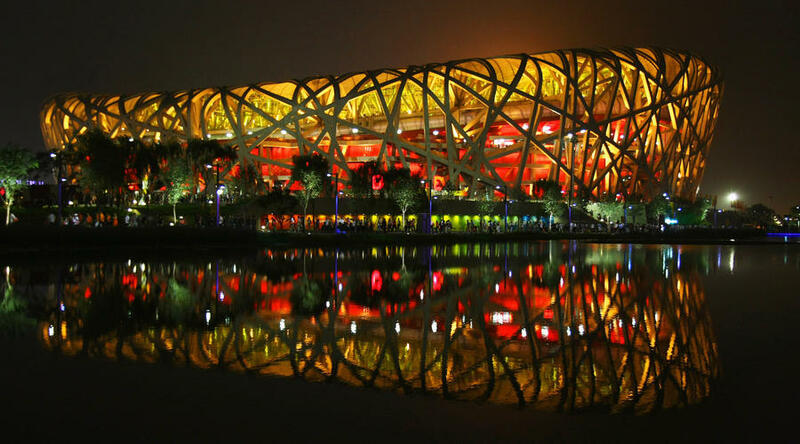 Take a short visit to the new highlight of Beijing, the incredible Olympic Village with its Bird's Nest Stadium and water cube from outside. Visit Jewelry shop. Shopping at Yas How Market. Overnight stay at Tainshun Hotel 4*. After breakfast. Shopping at Xiushui Street. After Lunch, transferred to Airport for flight back. Minimum 2 person travelling together. Maximum 2 adult in room. You may confirm this reservation with a 50% non-refundable deposit. Items of personal nature; laundry, phone calls, tips, etc. * Surcharge Supplement: Christmas & New Year Eve (21 December 2015 - 10 January 2016) : To Be Advise once booking made.